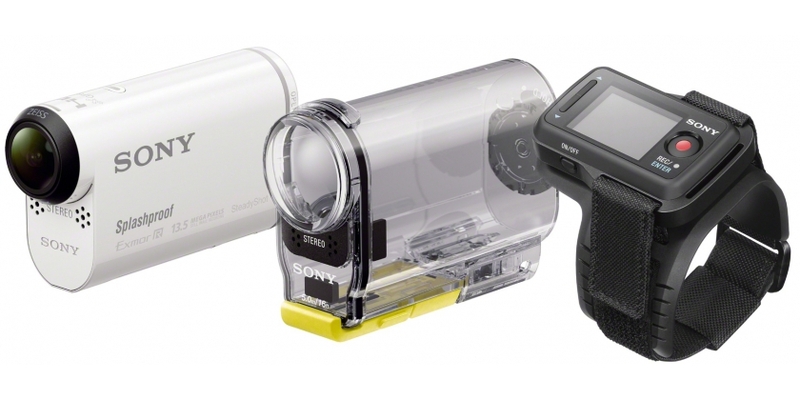 Sony this month announced a new action camera to capture your special moments and chart your adventure, the Sony HDR-AS100VR Action Splashproof Camera. The Sony HDR-AS100V brings new improved optics and a new post shooting software, along with a new and ever expanding line-up of accessories to expand its functionality. Designed as a high-end wearable high-end action camera, the Sony HDR-AS100VR offers Full HD XAVC S recording with 50Mbps high bit rate data transfer, as well as supports 1080/24p video and high-speed 720/120p or 720/240p. The Sony HDR-AS100VR is powered by the latest BIONZ X processor that help shoot fast with no blur using HD recording and providing a smooth result with noise. It features a 13.5MP sensor for still images and the Interval Still Recording mode offers 2MP time-lapse photography at a resolution of 1,920 x 1,080 pixels. The Sony HDR-AS100VR reduces camera shake and offer a stable footage with SteadyShot image stabilisation technology, which more than doubles the camera’s stability versus its predecessor. 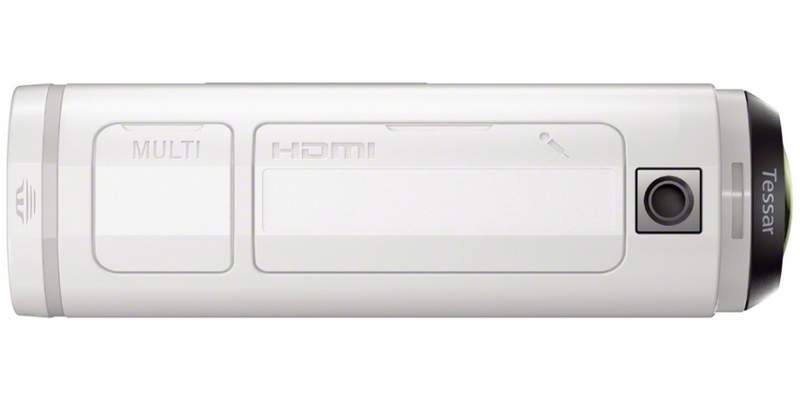 The Sony HDR-AS100VR captures the detail with an Exmor R CMOS sensor from 16 to 18-megapixels for bright, clear image with less noise in low-light and night conditions. 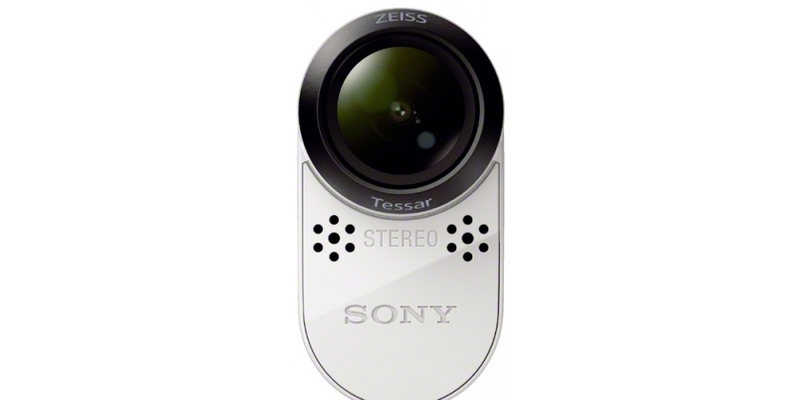 The Sony camera is equipped with the legendary premium ultra-wide ZEISS Tessar lens that yields an impressive 170-degree viewing angle (120° with SteadyShot ON) to capture all the action on dynamic terrain like ski slopes and mountain trails. Users can even get the precise location using a GPS data overlay and plot their routes as Map Views with an on-screen speedometer read-out. The Sony HDR-AS100V splashproof action camera has the ability to perform five Action Cams at once with the Live-View Remote control, and allowing users to check the shooting angles of up to five camcorders and take shots when you are out of reach. 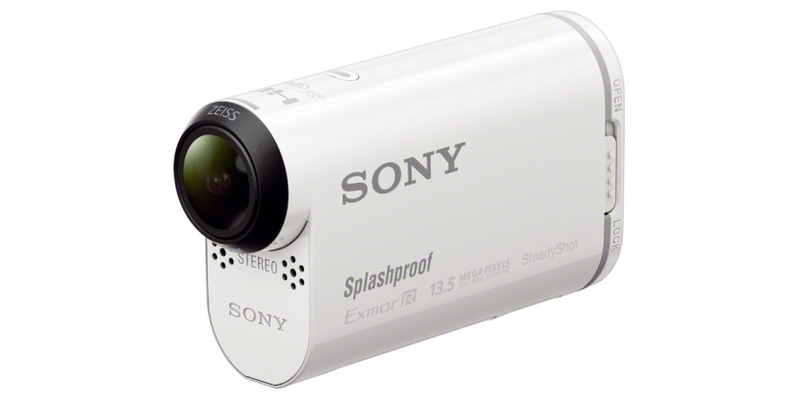 Users can also protect the Sony Action Cam with a special waterproof case and film a crystal-clear picture. 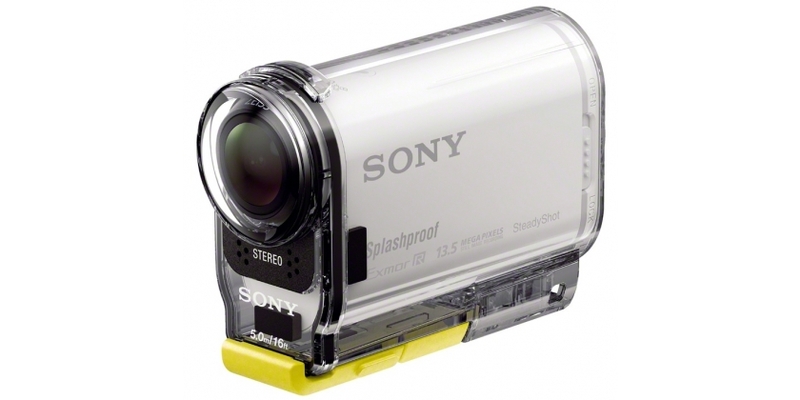 The Sony HDR-AS100VR splashproof action cam will be launching in Europe during March 2014 at a price of £349 or $560. 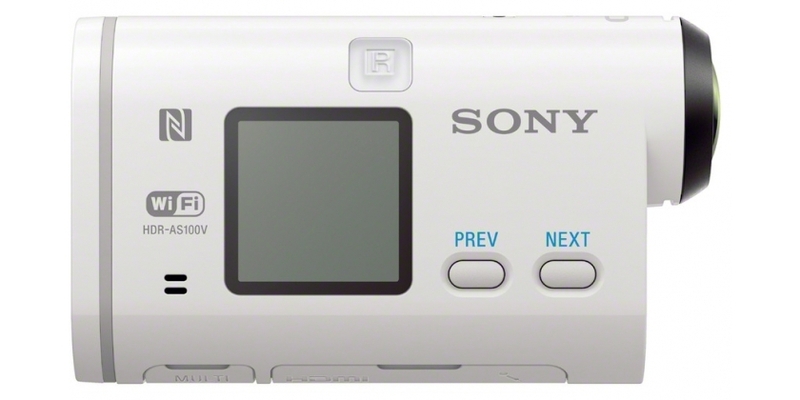 For more details, visit the official Sony website. Stay tuned for more updates. Any queries? leave your comments below.